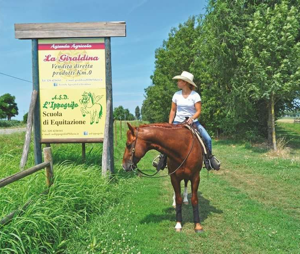 Riding lesson or horseback riding, with tasting of typical products at 0 km. 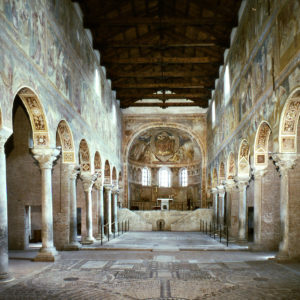 Possibility during the day to organize educational workshops for children, while adults can taste the products offered in total tranquility. 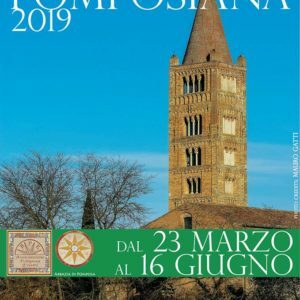 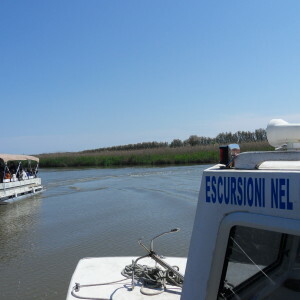 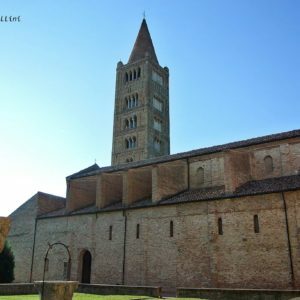 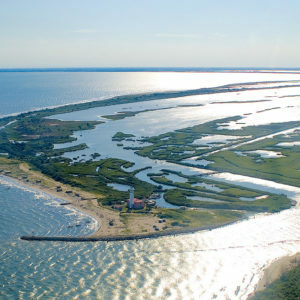 Beautiful tour along the canals of the Sacca di Goro and Po di Volano, to enjoy, at a slow speed, the natural beauties of the weatlands of Po Delta; the biologist on board will explain the ecological characteristics of the lagoons, the stretch of sea and the Sacca.